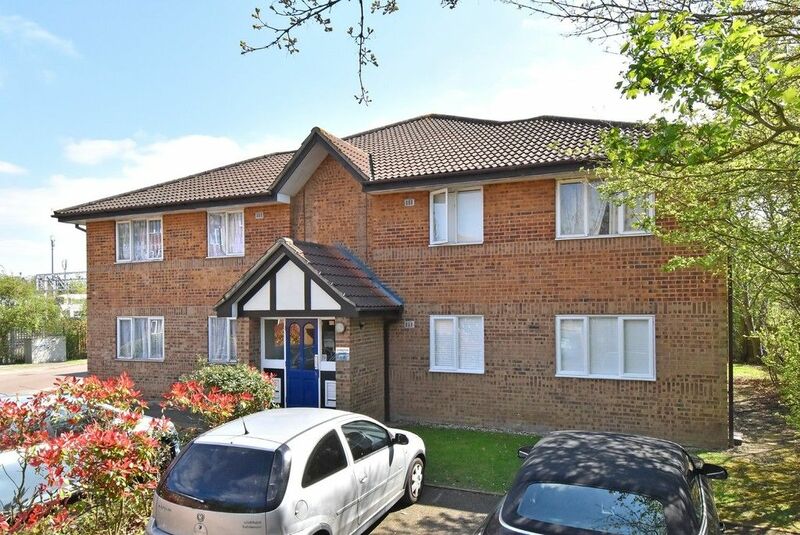 This Modern two bedroom purpose built flat built in 1990 is located in the popular and private development of Cumberland place. This property is in good condition and benefits from fitted kitchen and tiled bathroom with shower and good décor throughout. 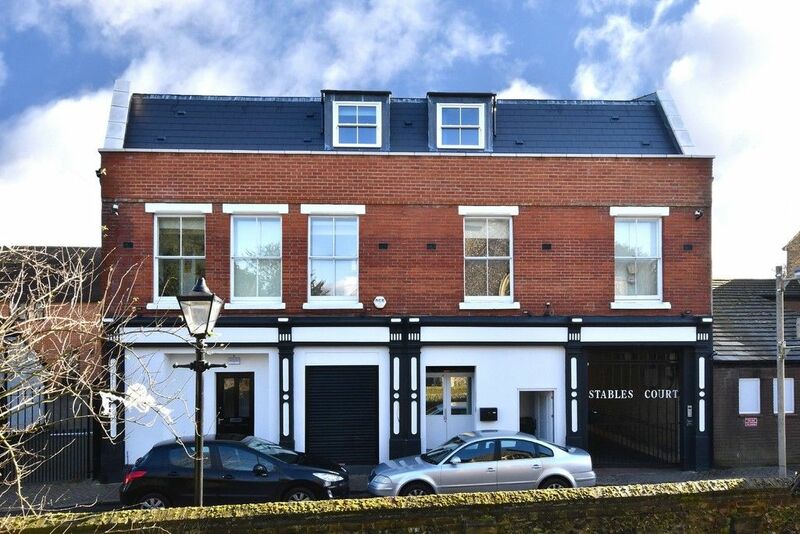 The property is located on the ground floor and has its own allocated parking space. The property is ideally located for transports links with Grove Park (15 minute walk), Lee and Hither Green stations nearby. There are an array of shops, restaurants and local amenities found in local area. Good local schools include Baring Primary School, Coopers Lane Primary School, Forster Park Primary School plus many more.